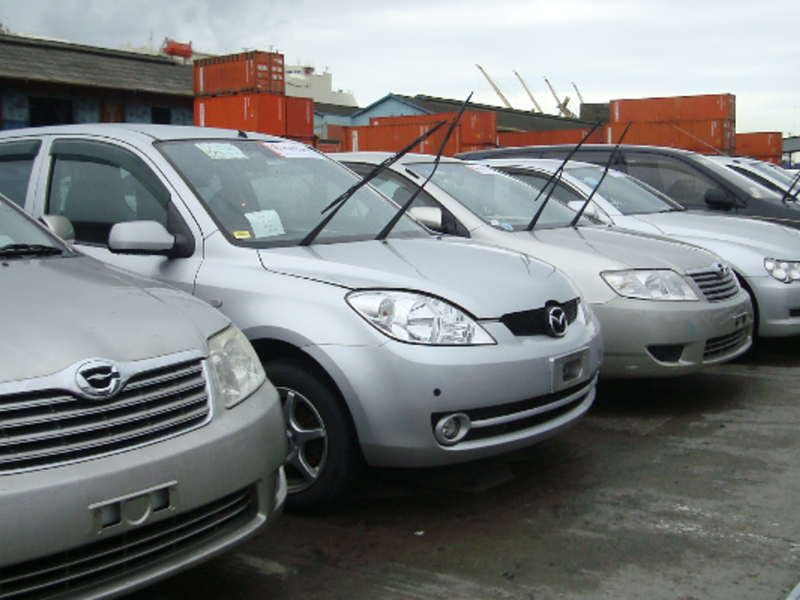 Second hand cars age limit in Kenya: The ban on importation of 8-year-old second hand cars is set to start. According to a report in the a local daily, the age limit for second hand car imports in Kenya will drop from eight to five years starting July. The drop is set to see prices of second hand cars shoot upwards. For example, says the report, a 4.6-litre petrol Toyota Land Cruiser VX manufactured in 2012 is currently retailing at Sh. 7 million while a similar 2015 model will be priced at about Sh. 11 million, inclusive of dealers margins. Non-hybrid, 2.4-litre petrol Toyota Harrier made in 2012 is being sold for Sh. 2.8 million while a similar 2015 unit is expected to retail at Sh. 4.3 million. A one-litre petrol-powered Toyota Vitz manufactured in 2012 is going for Sh. 612,000 while the same model produced in 2015 is estimated will cost Sh. 1 million. The cabinet secretary for trade, Peter Munya, has directed the Kenya Bureau of Standards (Kebs) to draft legal amendments that will lower the age limit and raise the allowable exhaust emission standards for all vehicle imports. “Prices will rise even higher if the proposed age limit is implemented because newer models are fewer and sellers in Japan and other markets will respond to increased demand by raising prices,” the report quoted the secretary-general of Kenya Auto Bazaar Association, Charles Munyori.